Atlanta – U.S.A. – America continues to be plagued by mass shootings. In the most latest incident, a 19-year-old armed with a semi automatic AR-15 rifle gunned down 17 innocent lives and injured many more. These types of incidents occur on a regular basis. 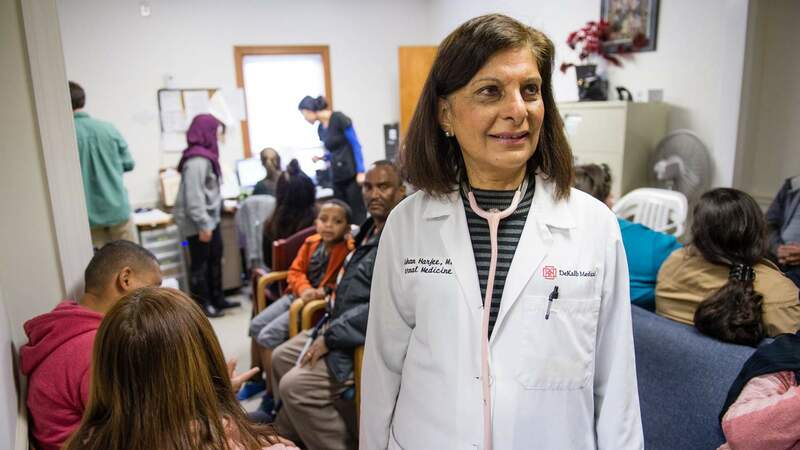 No one knows more about tragedies than Dr. Gulshan Harjee, who was born in Moshi, Tanzania, and looks after the Clarkson Community Health Center. The center serves refugees, immigrants and low-income residents. 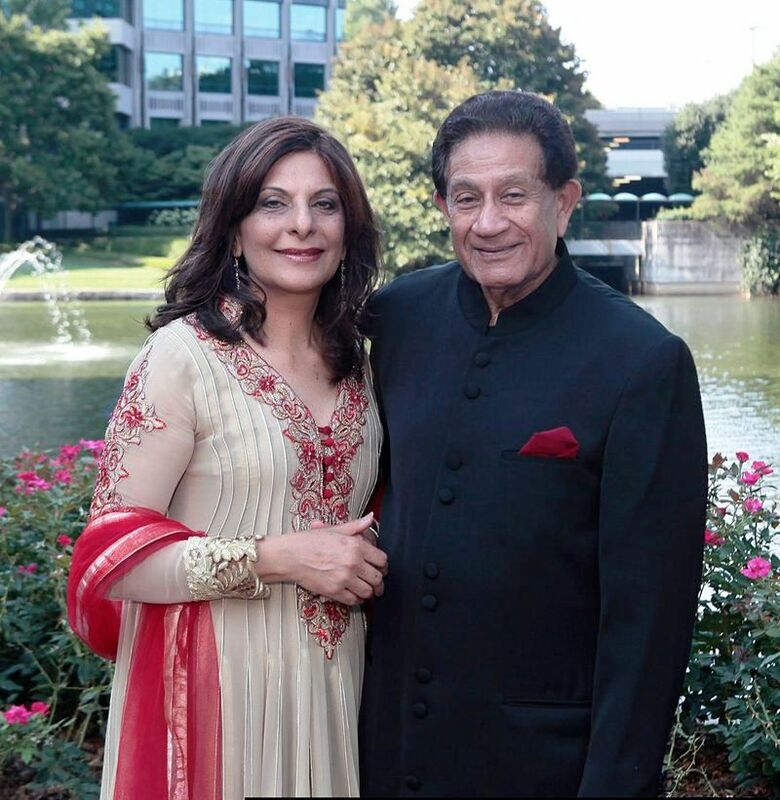 Harjee’s history is detailed in the latest issue of Atlanta Journal-Constitution in a feature by Jeremy Redman. 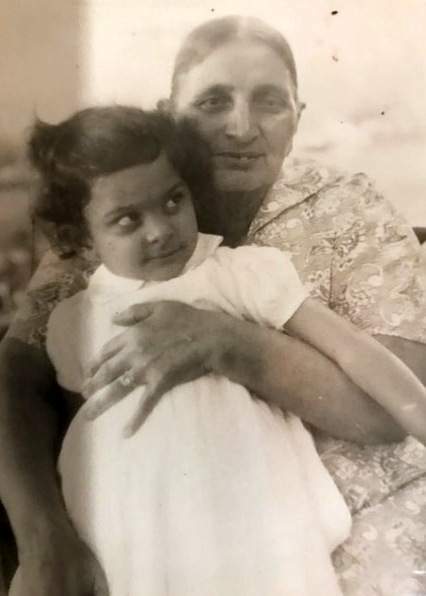 In the summer evening of 1919, Atlanta police chaplain suddenly and unexpectedly appeared at the door of Harjee’s door to give her the grim news that her husband and first love Dean Delawalla was killed in a mass shooting on the street. 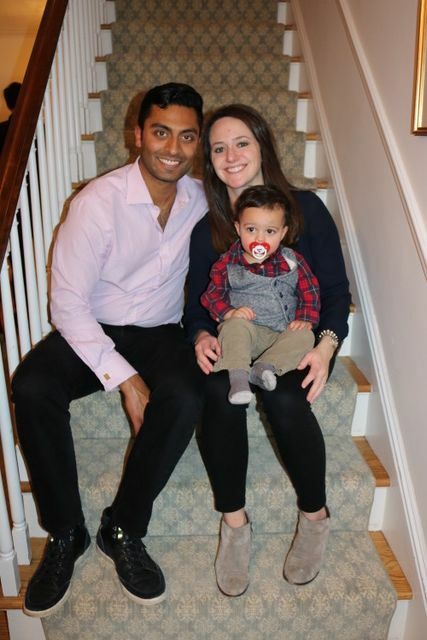 The couple had their daughter Shahla had just celebrated her fourth birthday just a day before. Numerous friends and community members suddenly appeared at her home to offer their condolences and support. The medical doctor has experienced many tragedies, discrimination, disease and war. She always thought America was safe and secure. Harjee decided to become a doctor after her grandmother who was very close to her was rushed to the hospital in her home town of Moshi and later died from liver cancer. She experienced her own brush with death as a teenager while Tanzania when she contracted malaria. Her legs swelled, possibly from kidney or liver failure and the white of her eyes turned yellow. Her family spent a month nursing her back to health. 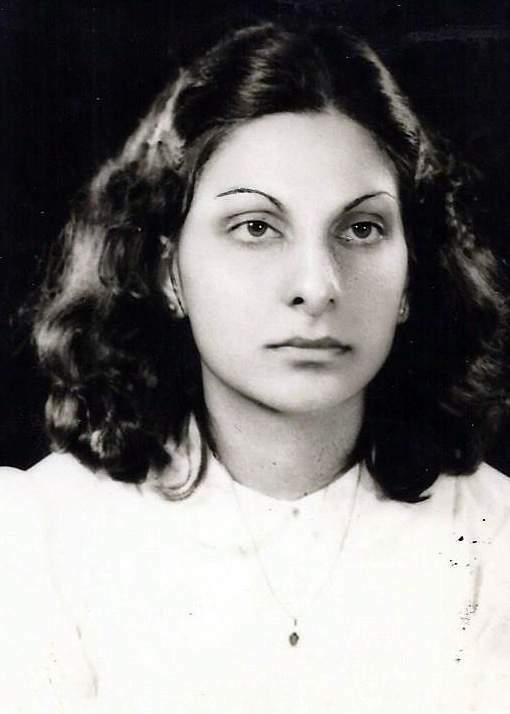 Harjee later went to Pakistan to follow her long cherished dream of becoming a doctor. She had no idea she was headed towards love and war. The doctor met her future husband in Pakistan at the bank where he was a loan officer. Soon after that Pakistan and India fought a bloody war. 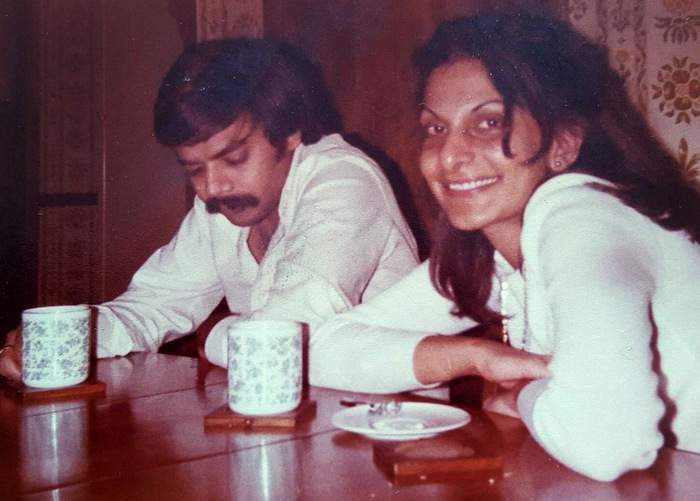 Harjee was only 19 when she met Dean, who like her, had stamina and determination of moving to America to study law. They were both Ismaili Muslims with Indian roots. Worried about the would-be doctor’s safety amid the continuing tensions between India and Pakistan, Harjee managed to obtain a scholarship to study in Iran. 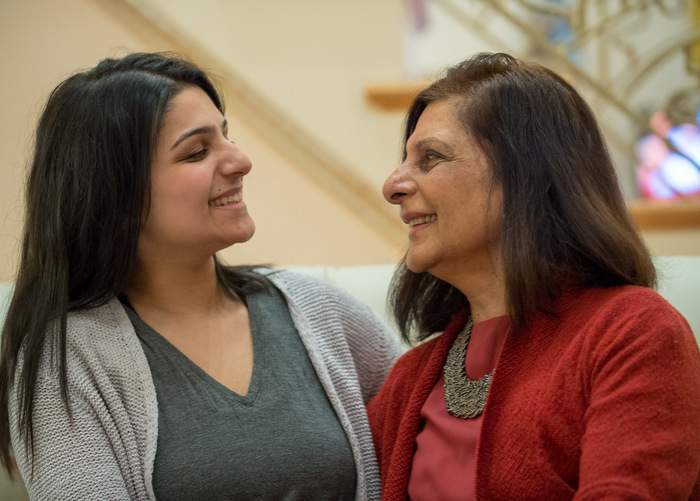 While in Iran, Harjee was involved in an accident between her bus and an oil tanker. The bus crash was another test. She escaped with a neck injury. Meanwhile her husband was in the United States and their long distance relationship flourished. Eventually, Harjee went to America and applied to a medical school in the USA as well as in Australia, Canada, Ireland and Mexico. But, it was not easy to get to a medical school. In frustration, Harjee thought of becoming a flight attendant. This was not what her parents wanted, especially her father who had dreamed of her daughter becoming a doctor. He had sacrificed so much for her. Eventually, she managed to get an admission and graduated in 1982. 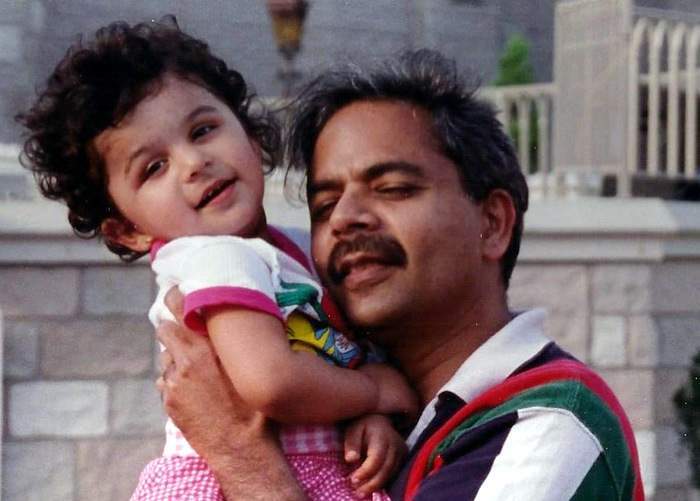 Harjee and Dean became naturalized U.S. citizens in 1989. She wept at the ceremony. Her dream had been fulfilled. In July 1999, another major tragedy struck during a mass shooting. A gun man had shot nine people dead and injured 13 others. The days following Dean’s death were a blur. 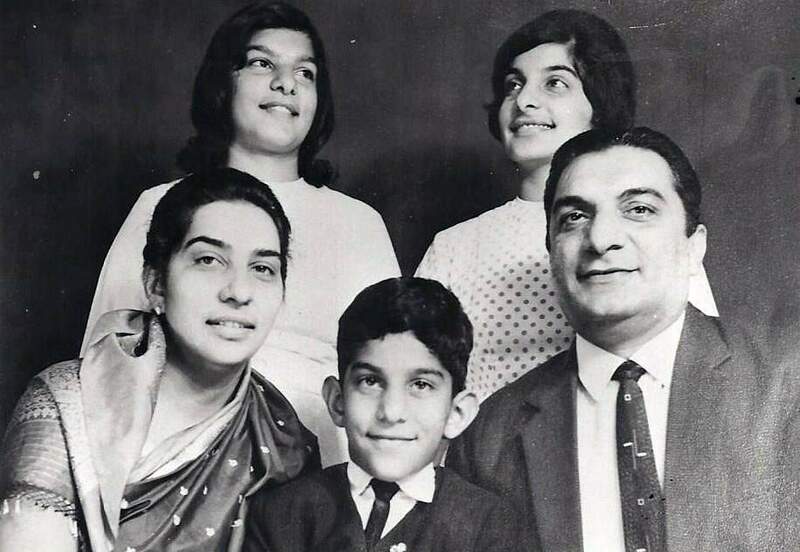 Five years after Dean’s death, Harjee married Zulkifarali Dejvi, co-owner of a management services company. But, there was more trouble ahead. She had both breasts removed and underwent chemotherapy. She is now cancer free. Her daughter Shahla wants to become an oncologist and son Faisal, 34, is a lawyer. Harjeee, 65, always cared about the nation’s neediest people. She now spends her entire time helping neediest people and helping at a free medical clinic. The Clarkson Community Health Center serves impoverished patients without health insurance. Many are immigrants and refugees. This clinic sees 100 patients a day. Despite the many tragedies she has suffered, Harjeee, in her white doctor’s coat, maintains a playful sense of humor.”I love coming to this clinic. No payroll. No utilities. No taxes. Free parking and free lunch,” she said. I was very touched with Dr. Harjiâs story and using her profession to help the needy and fulfilling her calling. Do you have her contact? Thanks. A remarkable courageous woman with very firm belief in her own conviction. She is an example to all who wish to give selfless service to anyone who deserves. May Mowla grant all she can achieve and be a lesson to all young ambitious Ismalis. Dr. Harjee, my profound sympathies on your loss, your time has not come yet because your are meant to do all the good things i read above, and pray your journey will be easier and help plenty of people from all nations. Mash Allah, Well done Dr. Harjee, Keep up the good work.